West Ham United have all new kits for a new era this summer which as usual have divided opinion among supporters. West Ham fans love to see a bit of effort made with their kits whether they respect tradition, go retro or try to be original. It is all change for the Hammers this summer with new manager Manuel […] The post Karren Brady dangles carrot to West Ham fans over future kits appeared first on Moore Than Just A Club . Manuel Pellegrini has wasted little time improving his West Ham United squad this summer but he must address address a key issue which cost the club dear last term. West Ham have spent nearly £100 million on a goalkeeper, three defenders and three attacking players so far. The Chilean inherited the joint worst defence in […] The post Manuel Pellegrini must address issue which has been costing West Ham dear appeared first on Moore Than Just A Club . 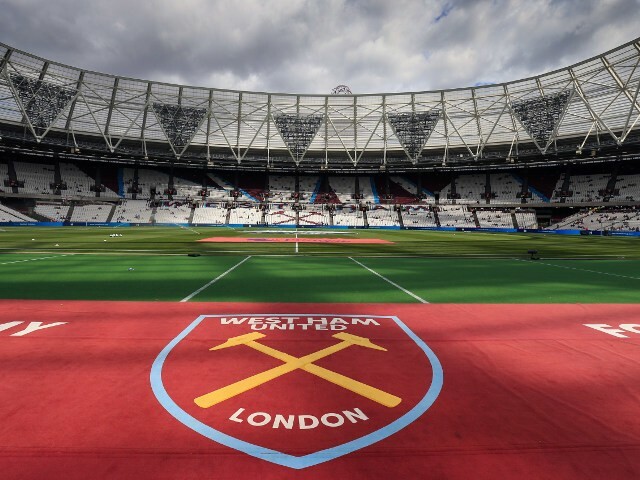 It may have gone unnoticed in the wider footballing world but a statement released by West Ham United this week has gone some way to destroying an irksome myth. West Ham have been making the headlines this summer, first by appointing Manuel Pellegrini and then by backing him to the tune of nearly £100 million […] The post Second only to Manchester United, West Ham fans continue to destroy irksome myth appeared first on Moore Than Just A Club . From new Ferdinand to West Ham scrapheap, where did it go wrong for player? Posted in Moore Than Just a ClubComments Off on From new Ferdinand to West Ham scrapheap, where did it go wrong for player? Is controversial super agent connected to West Ham’s impressive summer business? Posted in Moore Than Just a ClubComments Off on Is controversial super agent connected to West Ham’s impressive summer business? Is Newcastle captain Jamaal Lascelles paying lip service with comments on West Ham move? Posted in Moore Than Just a ClubComments Off on Is Newcastle captain Jamaal Lascelles paying lip service with comments on West Ham move?